Opportunistic. In bike racing it means putting yourself out there. Being resourceful. Making your own luck. It’s a tactic that can win bike races. An opportunistic style of racing is also a fun way to compete, especially when it leads to a scrimmage between good friends and your team encourages it. The entire package came together for Gage Hecht (Aevolo Cycling) when he won the criterium stage at Redlands Bicycle Classic earlier this month. Hecht won from a breakaway of nine that formed about mid-way through the race. “I went for one of the sprints in the early part of the race and tried to carry it through. That time it didn’t work but I went for the next sprint for points and carried it through that time and it ended up sticking which is pretty cool, and ended up being with Danny [Summerhill] and all the strong riders that were out there,” he said in an interview after the Superior Morgul event last week. 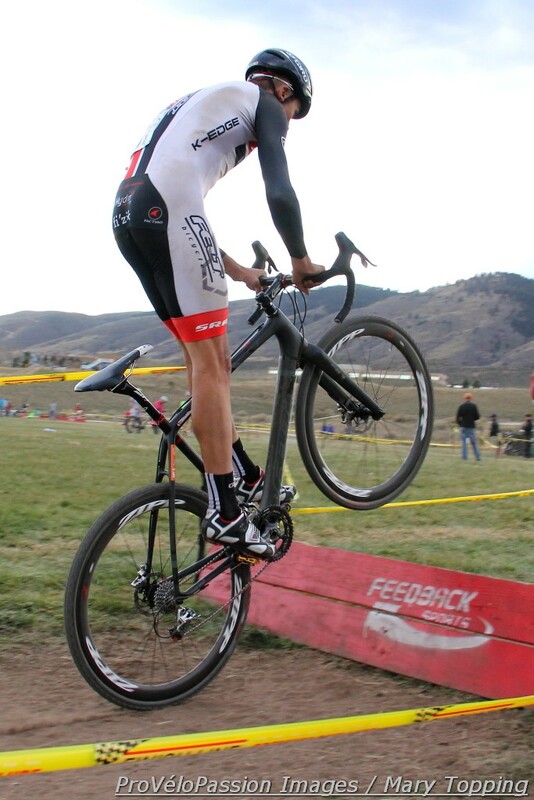 Hecht has known Danny Summerhill (UnitedHealthcare Pro Cycling) as a mentor in cyclocross and road racing since he began racing his bike at age nine. Summerhill, now 28-years-old, would have been 18 at the time. So imagine the fun at Redlands when the breakaway approached the subsequent sprint points bonus lines. “Danny and I were sprinting for points the entire breakaway,” Hecht recalled. Insights from those mini contests helped Hecht to the win too. The efforts confirmed which position—it was second wheel—would be most advantageous while flying around the last corner before the finish line. Considering the Redlands experience and his omnium win at Superior Morgul, Hecht’s ability to combine an opportunistic riding style with the power to see it through could be, at least in his early U23 days, a formula for success. Another aspect of the 19-year-old’s Redlands victory validates that assessment; the win followed a stage when he had bridged up to the break—closing down a gap of about a minute, with one other rider—and then contributed to the work in the break for around 35 kilometres. 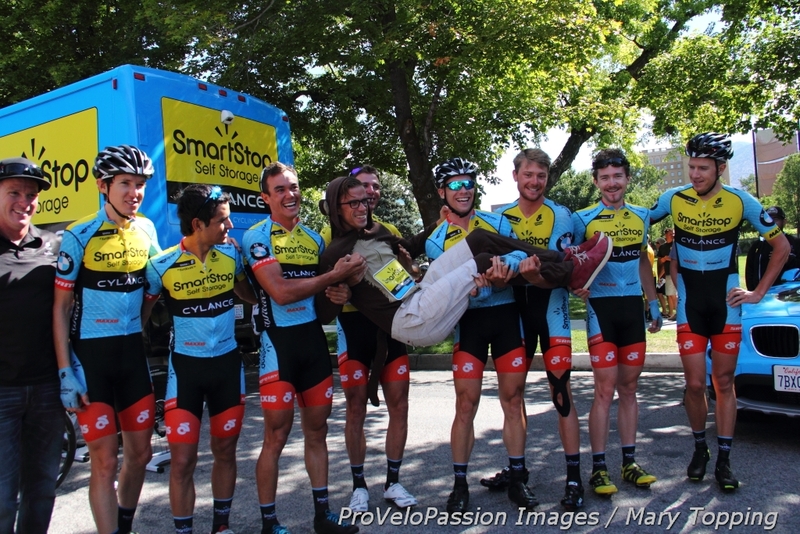 Hecht said the cost of that effort drummed up some nerves before the criterium commenced. “I didn’t know how I was going to feel; I thought I might be a little tired. 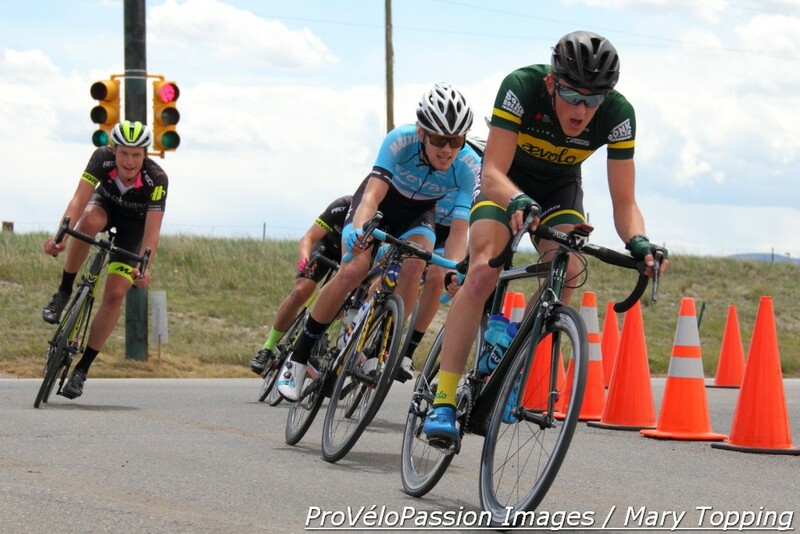 My legs didn’t feel quite the way I wanted them to before the crit,” Hecht recounted. “But we talked to Mike Creed before the race and he just wanted us to look for opportunities because we really didn’t have anything to lose that day. It was pretty hard not to make time cuts.” Creed is Aevolo Cycling’s Sports Director. By following the Sports Director’s guidance Hecht also left California with Redlands’ green sprint points jersey. Creed’s approach at Redlands matches the team’s development mission as described by Hecht. It may be true that Creed also reinforces having fun with the sport, an attitude that other U23 riders have said keeps them motivated through the insane demands of top-level racing and the stress of the U23 period. That would inspire Hecht. He takes hold of opportunities to create more fun in a race, another ingredient in his formula for success.